It is the time of year that an email hoax gets passed around (see the whole email toward the end of this post) with a commentary attributed to Ben Stein. 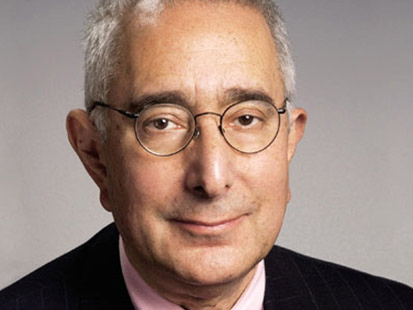 The last half of the commentary wasn’t written by Ben Stein. I confirmed this by writing directly to Mr. Stein back in June 2006 and he was kind enough to answer my email.